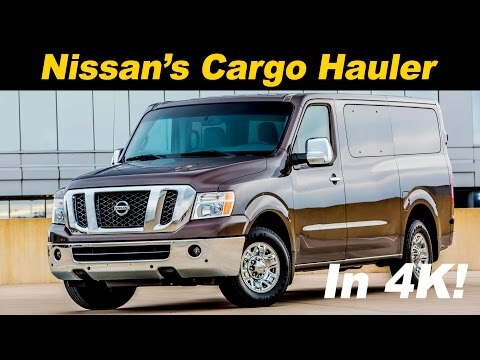 In the world of big passenger and cargo vans, it doesn't get much bigger or more capable than the 2018 Nissan NV. With its optional V8 engine, body-on-frame construction and rear-drive layout, the NV can carry and tow more than its front-drive competitors. However, with no diesel engine in the lineup, the NV can't match its rivals' fuel economy.